Cajeput essential oil owns the scent of purity and is an excellent haemostatic, analgesic and a proven natural remedy for respiratory problems. Traditionally being used in long precedence to treat cold, chronic rheumatism, flu and infections related to sinus and respiratory tracts, Cajeput essential oil owes its extraction to the leaves of Cajeput trees through the process of steam distillation. Botanically called as Melaleuca cajuputi, the word Cajeput is originated from the Malay word ‘kaju putih’ which means ‘white wood’. 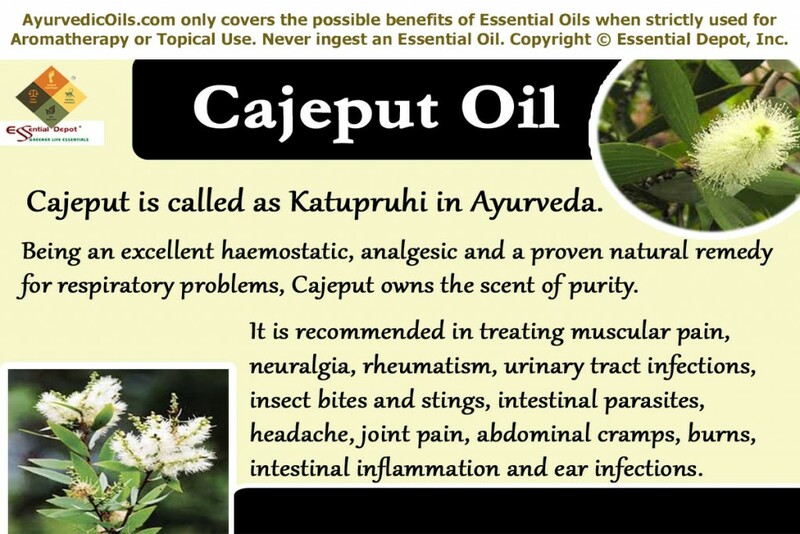 Known as Katupruhi in Ayurveda, Cajeput and its essential oil are being used in the traditional healing system for treating muscular pain, neuralgia, rheumatism, urinary tract infections, insect bites and stings, intestinal parasites, headache, joint pain, abdominal cramps, burns, intestinal inflammation, ear infections, oral problems, colic and psoriasis. Renowned for their pointed leaves, exotic flowers, flexible trunk and attractive white bark, Cajeput trees bear their nativity to the South Asian countries and are now widely distributed in Australia, Malay Archipelago and Malay Peninsula, with Indonesia and Vietnam being the principal producers of Cajeput essential oil. With an unusual and stimulating aroma like that of cardamom, camphor and rosemary, Cajeput essential oil earns the gratitude of extensive usage in the traditional healing systems. Bearing resemblances to Tea tree, Cajeput trees are found prevalently in Malaysia and are called as White tea tree in certain occasions. Well known for its resistance to forest fire, Cajeput trees are small, tidy and attractive with long-life. The aromatic white flowers of these trees, in addition to contributing to the essential oil also aid in the production of flavored honey by attracting the honey bees resulting in good yield. This property attracted the beekeepers of Florida who were the ones to introduce this tree to the United States. Being portrayed as an oil of mystical powers, Cajeput essential oil is believed to protect against all kinds of evil powers and is used in cleansing the ritual objects and idols. With its spiritual powers that targets the consciousness of a person, Cajeput oil helps in reverting the mind from addictions to uncontrollable habits such as alcohol, smoking etc. Ritually used in Australia, Indonesia and Malaysia for its beneficial attributes such as antiseptic and analgesic in treating chronic rheumatism, cold and flu, it was introduced to Europe in the 17th century as a natural aid for almost all types of ailments ranging from infections affecting respiratory tract to urinary tract. 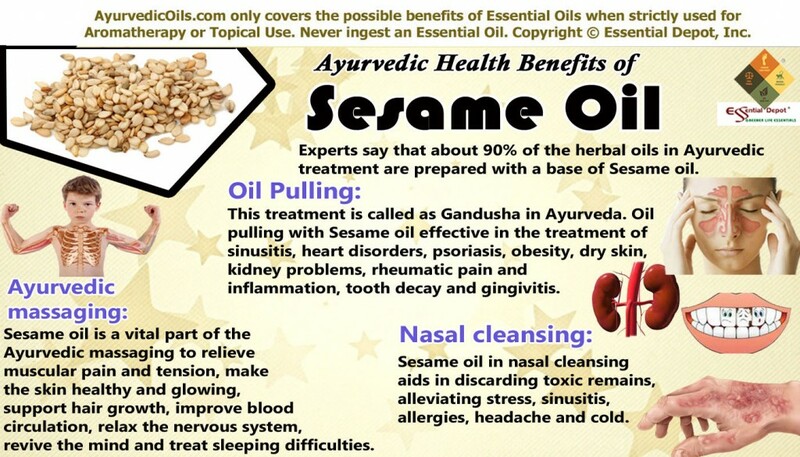 Ayurveda employs Cajeput essential oil for its anti-inflammatory, antiseptic, antifungal, anti-bacterial and anodyne properties in holistic healing of dyspepsia, stomachic disorders, influenza, rheumatism, cold, cholera, burns, asthma, yeast infections, colic, toothache, parasites in intestines, tumors and even as an insecticide. 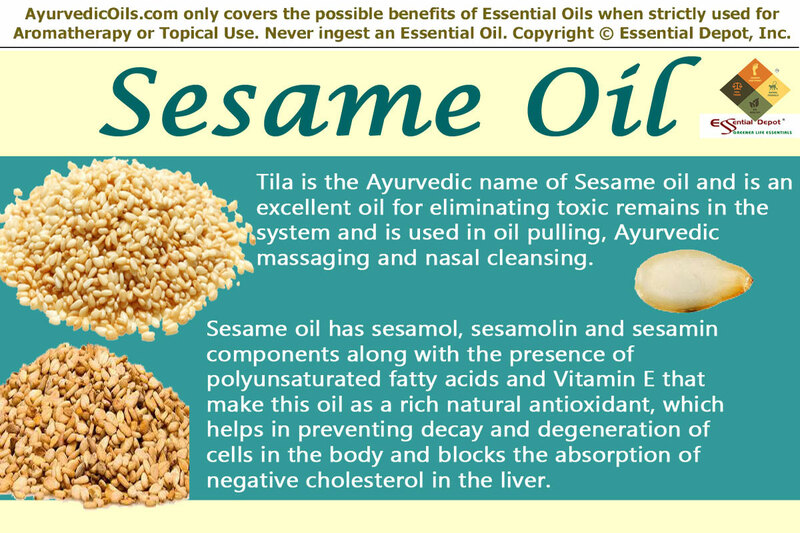 The utilization of Cajeput essential oil in some of the renowned liniments such as tiger Balm and Olbas is just enough to prove the analgesic attribute of this oil. As an effective antimicrobial agent, it is used in skincare and in the manufacture of soaps, cosmetics, perfumes and disinfectants. 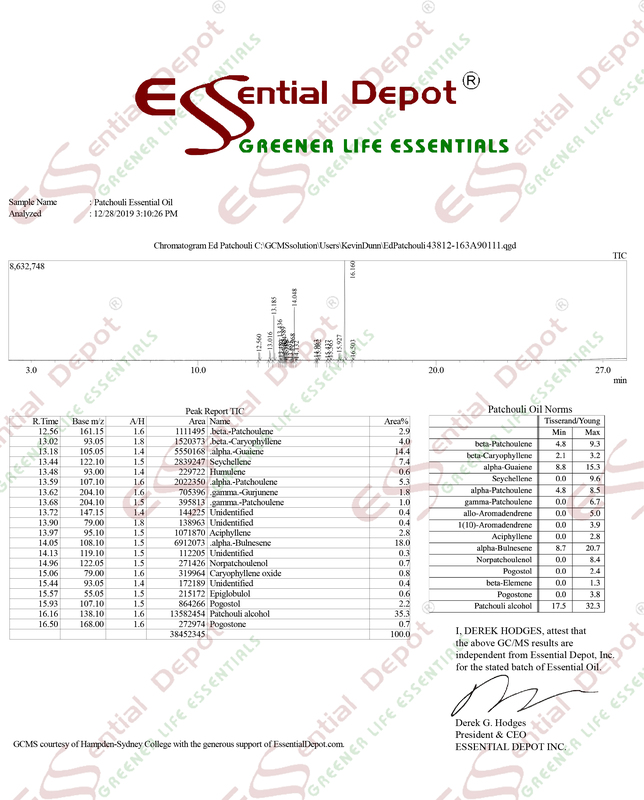 With cineol as the primary component, Cajeput essential oil comprises mainly of monoterpenes, sesquiterpenes and hydrocarbons, which include alpha pinene, limonene, caryophyllene, beta pinene, alpha terpineol, terpineol, cymene, alpha terpinene-4-ol, linalool, gamma terpinene, nerolidol, geranyl acetone, ketone, benzaldehyde, cajeputene hydrate, cajuputol, eucalyptol and myrcene. The eminent therapeutic attributes of Cajeput essential oil are antipyretic, carminative, anti-neuralgic, analgesic, disinfectant, antispasmodic, diaphoretic, tonic, antiseptic, expectorant, emmenagogue, stimulant, anthelmintic, cosmetic, anti-bacterial, decongestant, febrifuge, sudorific and insecticide. Ayurveda simply means ‘the knowledge of life’. This oldest healing system trusts that the real wisdom of mankind rests in the knowledge about our system, which is the best wonder of this world. Human mind and body work in a miraculous manner and Ayurvedic healing insists that this system is built up with the same five elements with which nature is made up of. They are fire, water, earth, air and space. Earth represents bones and muscles, fire represents agni or the heat energy in the body, water represents blood and other fluids, air represents the breathing mechanism and space is the soul that keeps us alive. Every individual is made up of a unique individual constitution that comprises three dynamic forces or biological energies known as doshas. They are vata, pitta and kapha dosha. These doshas are nothing but a representation of the five elemental forces of nature. Vata is a combination of air and space and is in charge for nervous functions, circulation and respiratory functions. Fire and water put together forms Pitta dosha, which is responsible for metabolic functions and body temperature. Kapha dosha is a representation of water and earth and contributes to physical structure, sustenance and reproductive health. Every human being has a majority of any one of these doshas and this predominance decides one’s personality, behavioral traits and attributes. Ayurvedic philosophy strongly believes that absolute health of human beings exclusively depend upon one’s harmony with nature. Perfect balance between these doshas depending upon the unique individual constitution signifies health and imbalance of doshas causes illnesses. Ayurveda prescribes natural remedies like herbs, plant essential oils, simple physical exercises, prayers, meditation, Ayurvedic routine, yoga, Abhyanga (the art of Ayurvedic massaging) and Pranayama for correcting the doshic imbalances. 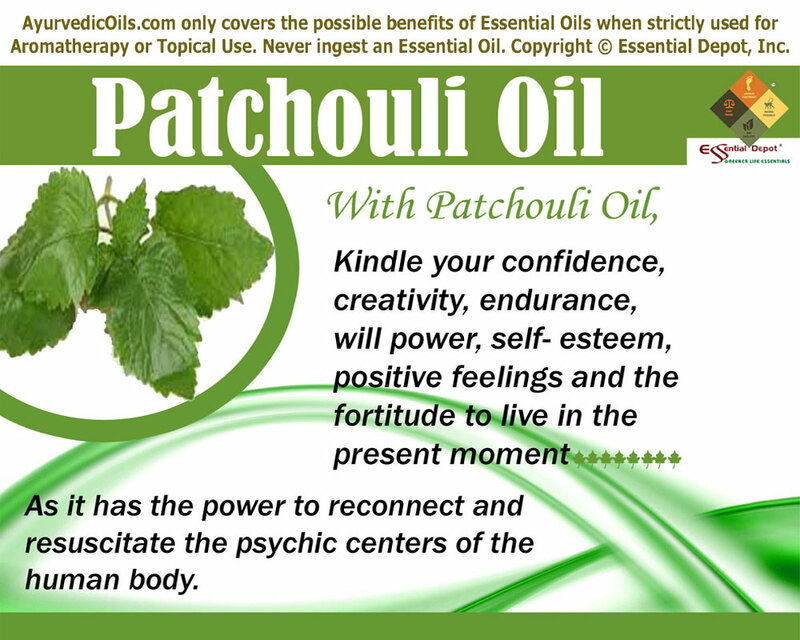 Cajeput essential oil reduces kapha and vata dosha, in excess cases and increases pitta energy. Let’s have a look at the Ayurvedic health benefits of Cajeput essential oil. Numerous bacteria, viruses and fungi are always on the urge to cause infectious diseases that primarily target the respiratory tract with an array of ailments affecting mankind such as bronchitis, sore throat, flu, cold, ear infections, tightness in chest, laryngitis, blocked nose, mild fever, sinus and cough; Cajeput essential oil plays an important role in stopping the advent of these harmful microbes and protects the system from all types of respiratory ailments. With its deep penetrating aroma with a rich eucalyptol note, Cajeput essential oil is a renowned cure for sinus that it has always been an unavoidable element in most of the medications that alleviate health problems associated with sinus. Just inhaling 2 drops of this essential oil added to steam inhalation, can provide instant relief from headache, blocked nose, sinus pain and makes you feel tranquil in a matter of minutes. Excess of kapha dosha is responsible for deposits of mucus and phlegm in the respiratory tract, lungs and nasal passages. With its power to reduce kapha dosha, Cajeput essential oil helps in breaking up even heavy deposits of mucus accumulated in the respiratory organs and assists in excreting it from the body through coughing and aids in lessening the symptoms of chronic bronchitis and laryngitis. As an effective antibacterial agent, it helps in fighting against infections and works as a decongestant, suitable to be used as an inhaler for cold and sinus. Moreover, as a natural anti-inflammatory agent it helps in reducing inflammations due to infections in the respiratory tracts such as larynx, pharynx and the bronchi. Adding 2 drops of this oil in warm bathing water and massaging your throat, chest and back with 2 drops of Cajeput oil, 2 drops of Eucalyptus oil mixed with vaporizing ointment can help in relieving nasal congestion, cough, cold, bronchial congestion, blocked nasal passages and chest congestion. Cajeput oil has a warming effect and is a must to have oil in your first aid kit. 1 to 2 drops of this added to your diffuser during winter can keep you away from infections and grant you a safe environment to live in. 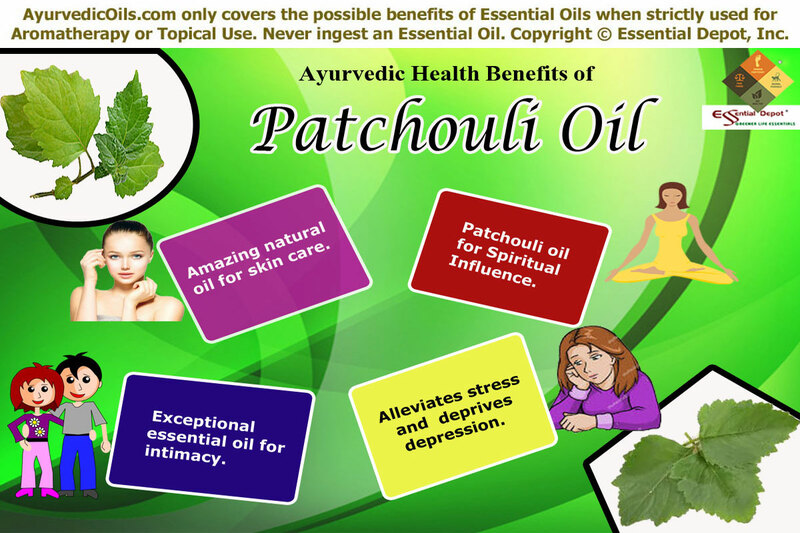 It induces the sweat glands and promotes sweating and helps in lowering high body temperature and is also effective in alleviating fever associated with cold and pain in the body. Insects, especially the mosquitoes are always the sure shot carriers of some dreadful diseases such as malaria, filaria, dengue and chickungunya. With no specific vaccines or antiviral treatment available for the viral diseases such as chikungunya and dengue spread by mosquitoes, actions taken to control the mosquito population remains as the only means of preventing these frightful ailments. A 2012 research article on the study of “The pesticidal and insecticidal activity of Cajeput essential oil” reveals the fact that it is effective against the mosquito species Aedes aegypti and Aedes albopictus, which remain as the primary vectors of dengue fever and dengue haemorrhagic fever. Numerous natural phyto-chemicals found in this essential oil effectively function in interrupting the neurotransmitter in mosquitoes by acting as a reversible inhibitor of acetyl cholinesterase, resulting in the knockdown of these unsafe insects. Applying 2 drops of Cajeput oil to your mild skin care cream or lotion can help in keeping you away from mosquito bites. Moreover, Cajeput oil is a natural source of antifungal and anti-microbial properties, which makes it toxic to the fungi spoiling the woods and highly toxic to the termites thus proving beneficial in the manufacture of wood preservatives and natural insecticide for controlling termites. 4 to 5 drops of this oil added to household cleaner or disinfectant can be sprayed on doors, windows and furniture items for protecting them from termites and other insects. In addition to its insecticidal and pesticidal attributes, Cajeput essential oil actively extinguishes the parasites such as lice and fleas and thus it is recommended to use 2 drops of this mystical oil to shampoos for hair wash. 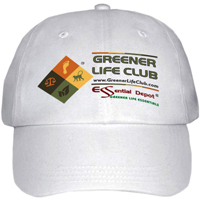 It can also be added to brushes used for pets for a gentle comb that frees your pets from flees and other insects. Cajeput essential oil holds the glory of its traditional usage for quick relief from toothache and other oral health issues. With α-terpineol and terpinen-4-ol greatly contributing to the anti-bacterial and the antifungal activity of Cajeput essential oil, this oil acts as a quick extinguisher of all the harmful bacteria found in the mouth and other oral cavities. Linalool acts a mild analgesic with tranquilizing properties that makes Cajeput oil to bring quick relief for all tooth and gum related pains. Just adding 1 drop of Cajeput oil to a cotton ball and keeping it on the affected area can work wonders, resulting in instant relief from pain and toothache. It is for this reason; Cajeput essential oil has been used in dentistry in treating gingivitis and to alleviate pain in the gum after removal of a tooth. Furthermore, as an anti bacterial agent, this oil kills all the harmful microbes and various other compounds causing bad breath and assists in alleviating the symptoms of halitosis. Numerous oral products such as tooth paste, mouth wash and mouth fresheners involve the utilization of Cajeput essential oil for its long lasting freshness and oral benefits. With numerous pain-relieving properties, Cajeput oil stands special for its excellent analgesic and soothing attributes. Comprising of limonene and a-terpineol as the best pain-reducing agents, Cajeput essential oil is used to treat all kinds of pain ranging from headache, toothache and many more. Rich in soothing, anti-inflammatory and anti-neuralgic attributes, Cajeput essential oil is indeed a blessing for those who suffer with Neuralgia – a condition that causes severe pain to the whole oral zone including ears, tonsils, throat, pharynx and larynx. It helps in relaxing the blood vessels and reduces the pressure on the glossopharyngeal nerve and alleviates the symptoms of neuralgia. Cineole in Cajeput oil produces a warming effect on the surface to which the oil is applied and results in relieving the pain beneath the skin. 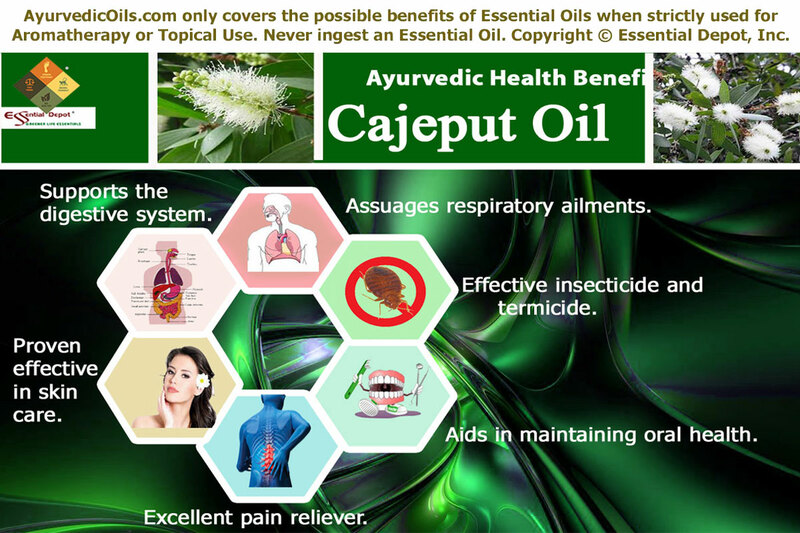 Widely prescribed in Ayurveda and other Complementary and alternative medicinal practices for treating rheumatism and arthritis, Cajeput essential oil helps in alleviating pain in addition to lessening the inflammation. As an eminent diuretic, this oil aids in maintaining the fluid level in the body and drains out excess water along with other impurities such as acids, fats etc. by inducing perspiration and increasing the frequency of urination thus treating inflammations due to excess water stagnation caused by increased kapha dosha. Cajeput oil plays an important role in aromatherapy along with camphor oil and is used in Ayurvedic massaging to reduce body pain caused by gout, arthritis and rheumatism. Being an invaluable ingredient in the Indonesian traditional medicine – Minyak Telon and serving as a natural pain killer, Cajeput oil is full of explicit benefits to everyone, especially to those who work on laptops and desktops and remain the victims of back pain, neck pain and stress. Massaging the painful or affected parts with 2 drops of Cajeput oil, 2 drops of Rosemary oil, 2 drops of Eucalyptus oil, 2 drops of Camphor oil, 2 drops of Juniper oil blended with 5 ml of coconut oil is an excellent remedy for alleviating joint pain, muscular distress, back pain, arthritic pain, rheumatic pain, headache, muscular tension and much more. The presence of chemically antibacterial agents such as terpinen-4-ol, 1, 8 cineol, linalool and alpha-terpineol contribute to the antibacterial attribute of Cajeput essential oil, making it a best antiseptic and skin care product. Applying 2 drops of Cajeput oil mixed with your skin care cream or lotion can be of great help in treating acne, boils, cuts, wounds, burns, psoriasis and fungal infections caused by tinea versicolor and mites due to scabies, has yielded promising results proving the efficacy of this oil in the field of dermatology. It helps in removing the toxins, regulates the production of sebum by inducing the sebaceous glands and helps in treating acne, carbuncles and heals the damaged tissues that have turned red due to abscesses. The high antibacterial and germicidal activity of this oil against various bacterial strains like Staphylococcus aureus results in speedy recovery in the treatment of furunculosis. Moreover it is an excellent aid in treating scrapes, burns, swellings around fingers or toe, scabies etc. This healing effect can be obtained by adding 2 drops of Cajeput oil in bathing water in the morning and before going to bed. It also fights against infectious microbes and prevents any wounds or cuts from becoming more infectious and septic thus preventing the onset of tetanus. It tones up the skin and makes it bright, free from infections and thus widely used in the preparation of cosmetics, body lotions, shampoos, antiseptic creams, soaps and disinfectants. With its pitta-enhancing properties, Cajeput essential oil possesses digestive as well as carminative properties helping in easing the digestive process and stimulating the secretion of digestive juices and enzymes that aid in the full absorption of nutrients in food. It aids in removal of gas from the body with ease and prevents its formation thus alleviating the gastrointestinal disorders. Due to its soothing attribute, it is also useful in treating some of the digestive disorders such as colic, vomiting due to indigestion, freeing from intestinal worms, intestinal cramps, dysentery and enteritis. Its ability to fight against the advent of fungal infections is used in food products to serve the purpose of a preservative. It helps in fighting against yeast infections caused by the Candida species and is also active against the protozoan such as Trichomonas vaginal and is helpful in treating the trichomonas vaginal infections. Apart from this, Cajeput essential oil is utilized in treating tumors, to open up blocked menstruation and to aid in healing the womanly concerns and to regulate proper circulation of the blood. Generally used in air fresheners to uplift the surrounding, Cajeput essential oil cleanses the air and uplifts the spirits and elevates the mind helping to overcome depression, sluggishness, anxiety, fear and the aftershocks of radiotherapy. This article is only for the purpose of education and is articulated entirely with the thought of sharing the enlightening knowledge of Ayurveda, the 5000 year old traditional healing methodology. These natural remedies are not meant to cure, prevent or diagnose any medical condition or to substitute any prescribed medications or expert medical advice. We are not healthcare professionals or medical experts. 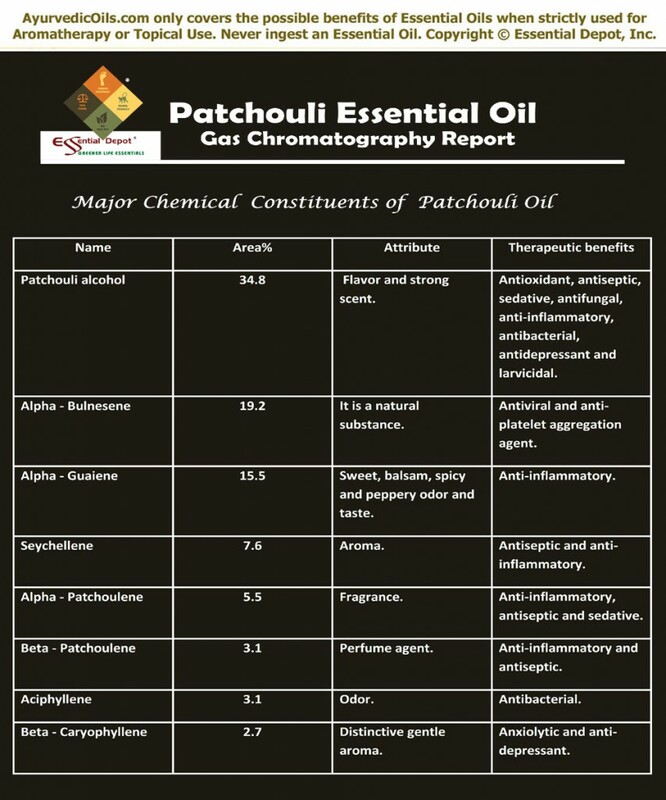 Never use essential oils internally and make sure that you use them topically in a diluted manner only, as unadulterated, genuine and organic essential oils are very concentrated substances and can cause allergic reactions when used on the skin directly. 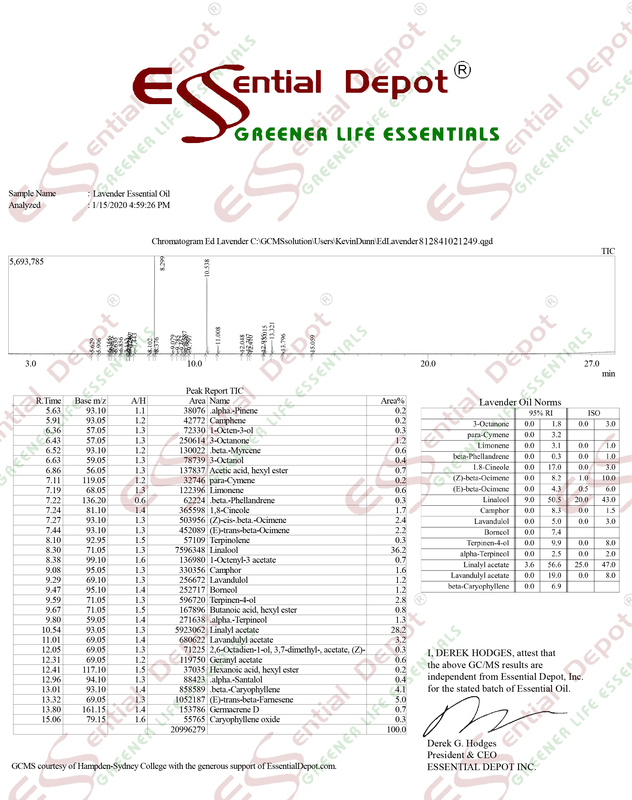 Talk with your Ayurvedic expert/healthcare professional before choosing the apt essential oil for your medical condition and unique individual constitution.